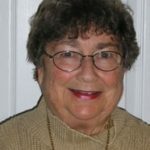 Poet and biblical scholar Elisabeth Greene has done the nearly impossible in her portrayals of women in scripture, virtually bringing them alive and letting us hear their unique voices by skillfully turning her scholarship into beautiful poetry. She does this by making use of midrash in honoring these powerful and wonderful women. 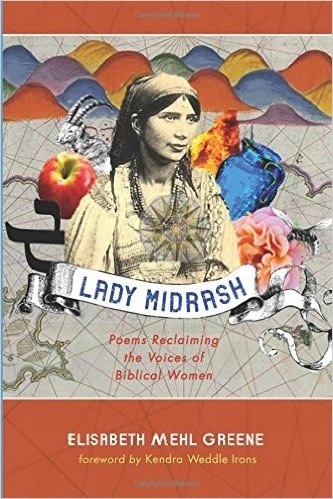 As Kendra Weddle explains in her foreword to the collection, “Midrash, the ancient Jewish practice of asking what if?, begins by utilizing one’s imagination to ask questions of the Bible that usually are not considered.” In Lady Midrash, Greene is specifically asking questions of the biblical stories where women play an important role. In the process, we are taken on a pilgrimage that liberates scripture and carries it to “godly interrogation” (p. xi). 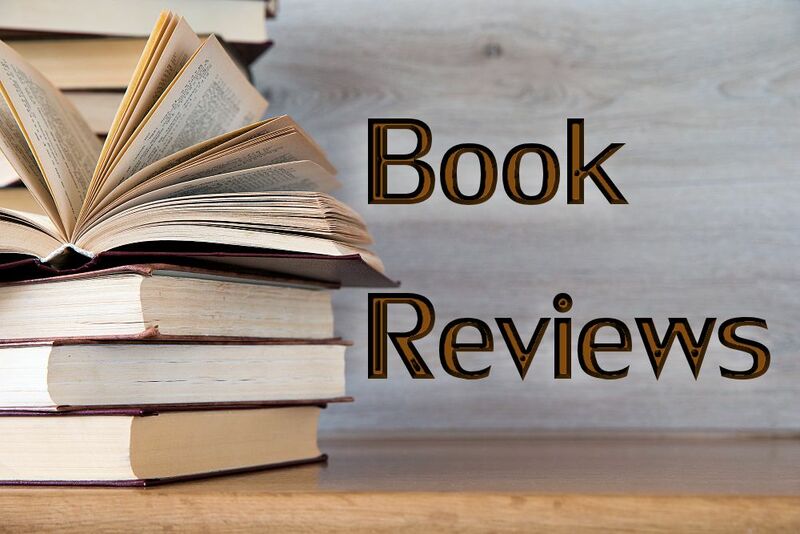 In Part I: “Tanakh” [the Hebrew Scriptures], Greene reveals the lives of 31 women, who contributed to the strength of Israel. And in Part II, the New Testament, we are given insights into 30 women whom she celebrates as women who discovered themselves, ranging from Jesus’ mother Maryam an-Nasiri to the women who shared ministries with Paul in his missionary work of carrying the good news of the gospel to Rome and beyond. Another poem that caught me speaks with the voice of one of Jesus’s sisters, Lysia. I’ll quote from a large section of this poem: “. . . his sisters didn’t need to look for him/we were already there/ Maris/Lydia/Ann/Salome/and Lysia/ listening to our brother/the prophet/the other brothers /could not accept/the one all the other sheaves/would bow down to/the one who had dreams/the one who was not like the others,/we knew better/and we do the will of God in heaven/and we are his sisters/written out of the story.” This poem connects the Old Testament story of Joseph with Jesus, so many centuries afterwards. What provides exceptional help to the reader is Greene’s extensive end notes. I kept a marker for those pages as aids to what the poems were describing. In fact, without the careful end notes to guide me, I could not have gained as much from the poems as I did. The explanations they provided were exceedingly helpful. I celebrate the power of those Old Testament women who spoke their minds in spite of the consequences of unsettling the male religious tribal leaders of their day. I celebrate the New Testament women who confronted, challenged, learned from, and followed Jesus in the gospel stories, and the women who worked with Paul as the church grew and ranged farther from Jerusalem into Rome and beyond. We hear their stories with new ears through Greene’s creative retelling, which demonstrates magnificently the interpretive approach that Kendra Weddle in her foreword describes as “informed imagination.” The power of using poetry to condense the most important of beliefs into nutshells is a rare gift. And we can all be grateful for the way Elisabeth Mehl Greene has so generously shared her gift through the poems in Lady Midrash.